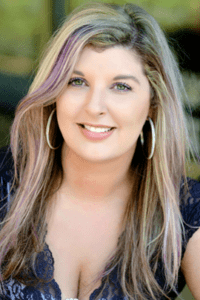 Danielle is a best-selling author, authentic marketer and intuitive business coach and works with conscious entrepreneurs, helping them to bring their soul’s calling and purpose into fruition. She does this by providing a safe space, which is a positive breeding ground for clarity and purpose driven integration of self and business. Being an entrepreneur since 2009, she’s aided countless individuals in all areas of their businesses, helping them with everything from branding to building out their team in their business. 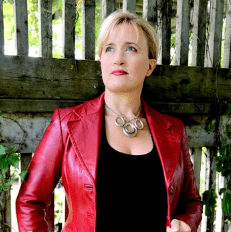 Her mission is to help people understand the importance of self-expression and connection when it comes to building a passion-based business and how this makes you a stronghold in any industry you choose. Not only is she a strategic thinker, but a fun person to engage with, especially when it comes to jokes and silliness! Danielle talks about authenticity, and why it’s so vital to be authentic in business. She talks about the intelligence of the marketplace, and why being yourself is the best way to cut through the noise. 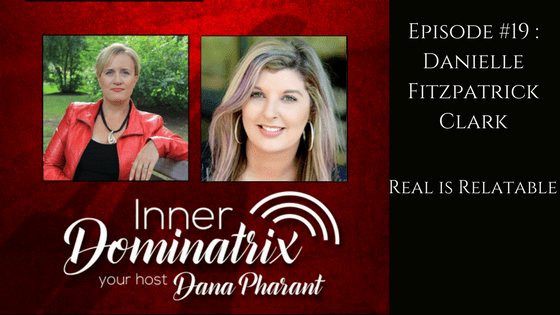 She and Dana discuss the energy present when you’re being authentic, versus when you are putting up a front, and how even your moods can be conveyed in your message. Dana and Danielle share a laugh and relate back and forth about humor, and how important it is to have fun with what you do. Danielle talks about her background and explains how it helped her to become more self aware and self assured..